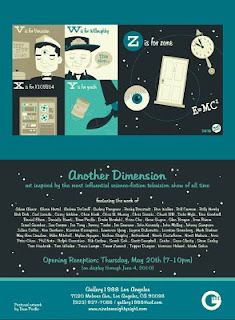 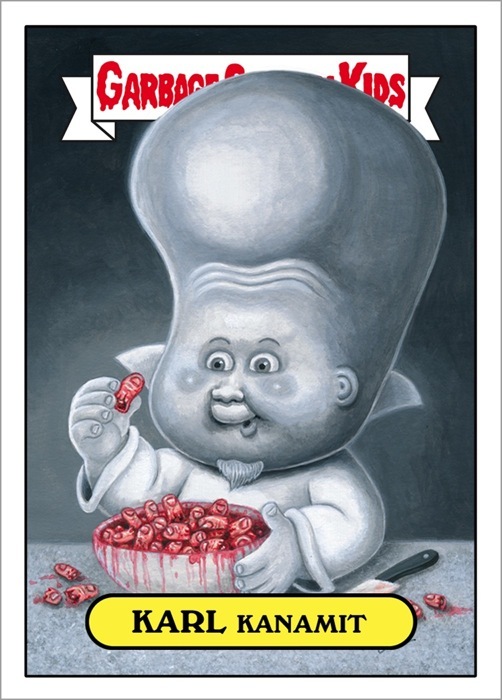 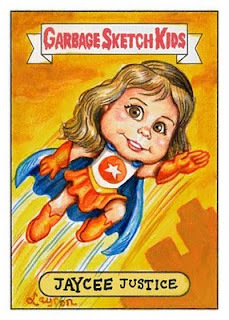 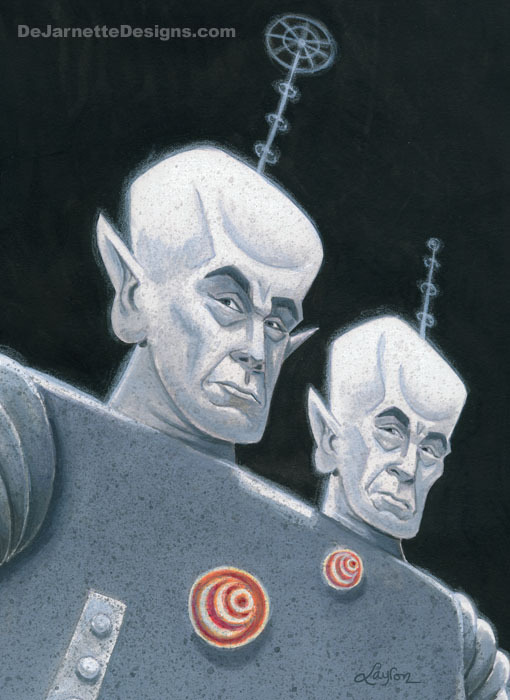 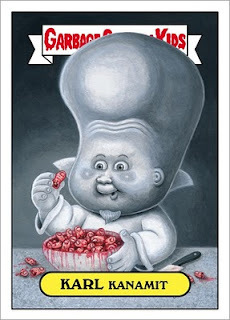 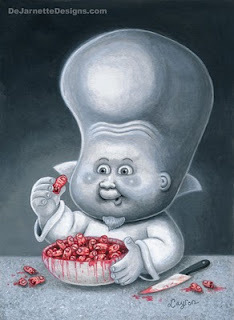 Here's a mock GPK card of the painting I did for G1988's Twilight Zone show a while back. 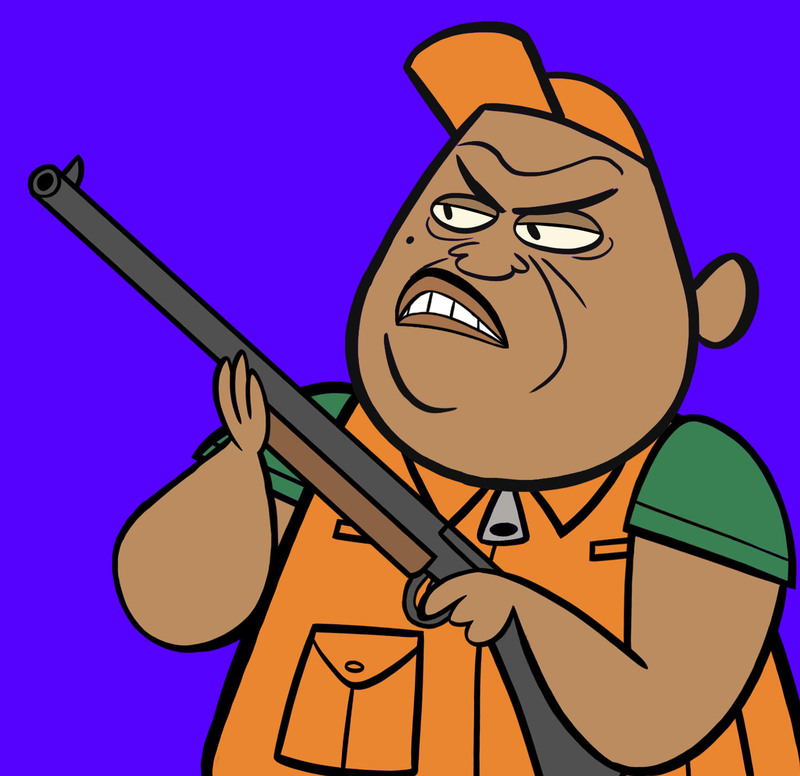 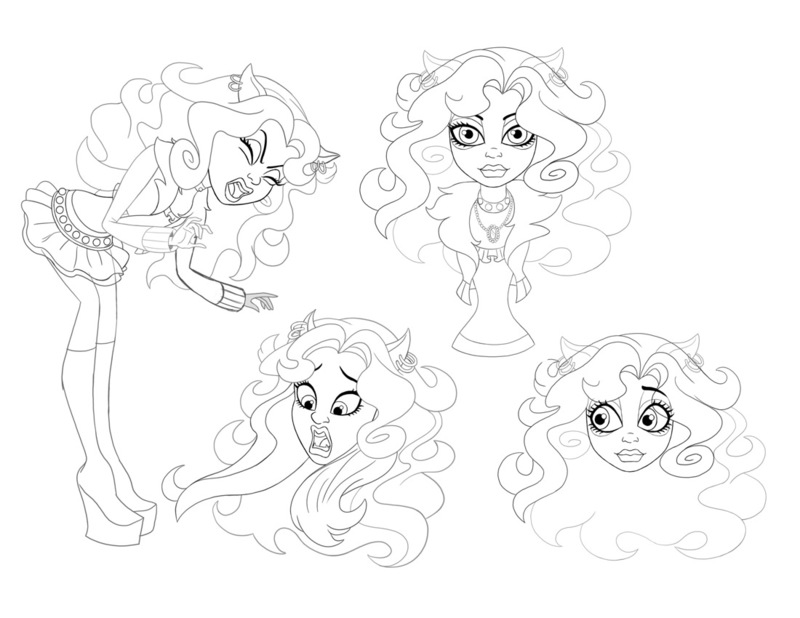 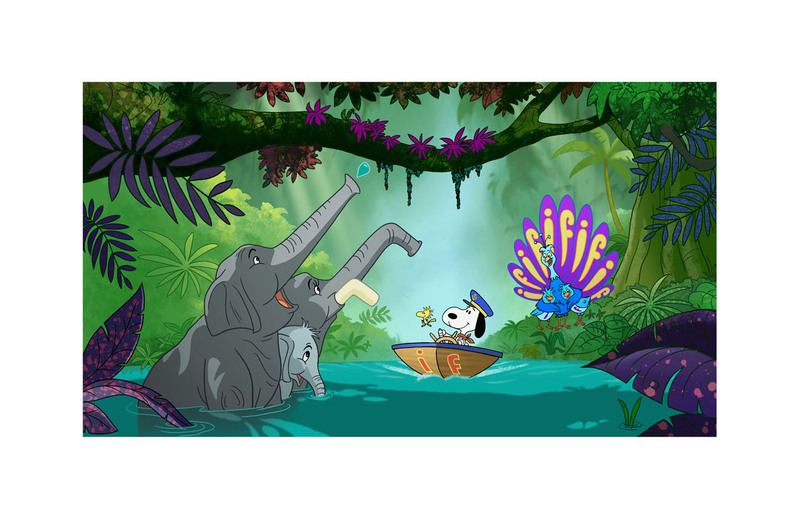 Concept art for a new project. 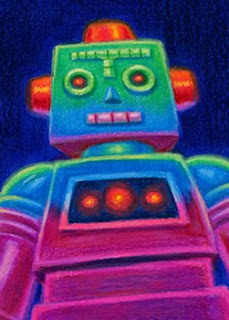 Here's a conceptual illustration for a Met Life insurance commercial. 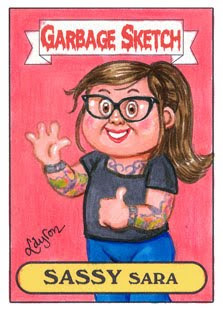 This one is based on the movie, The Princess Bride. 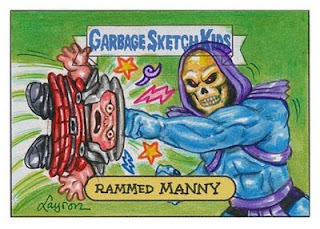 This one is based on He-Man's Beastman and Evil Lyn. 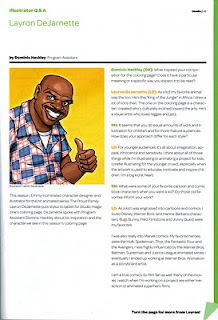 I had the opportunity to be featured in The Studio Museum in Harlem Magazine artist's profile section. 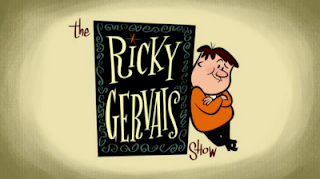 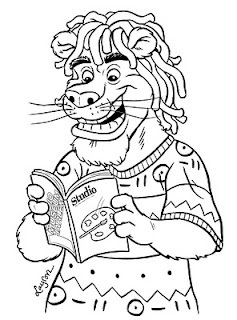 Look for it in the Winter 2010 edition. 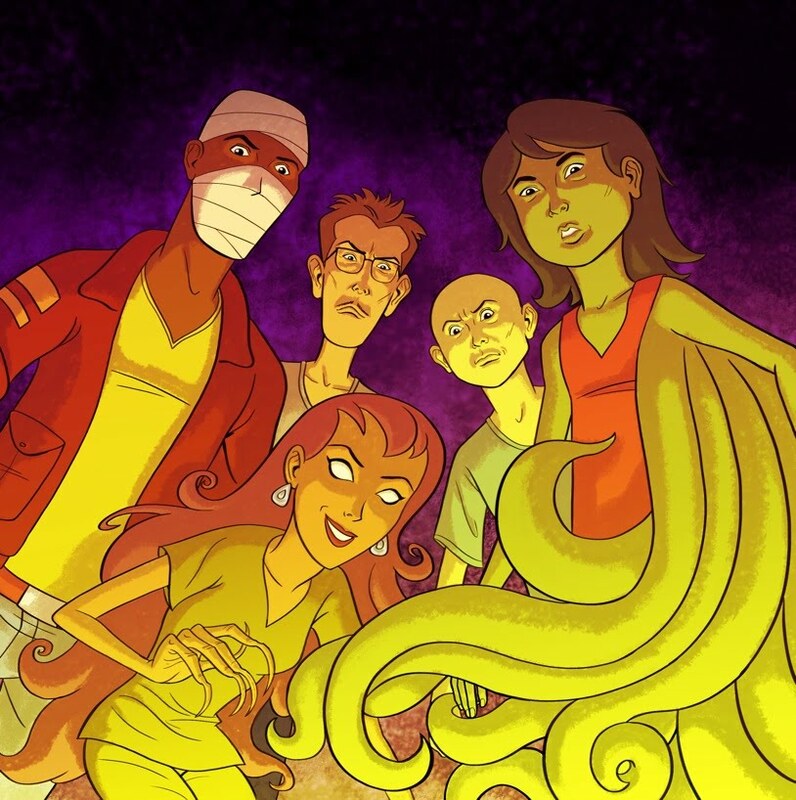 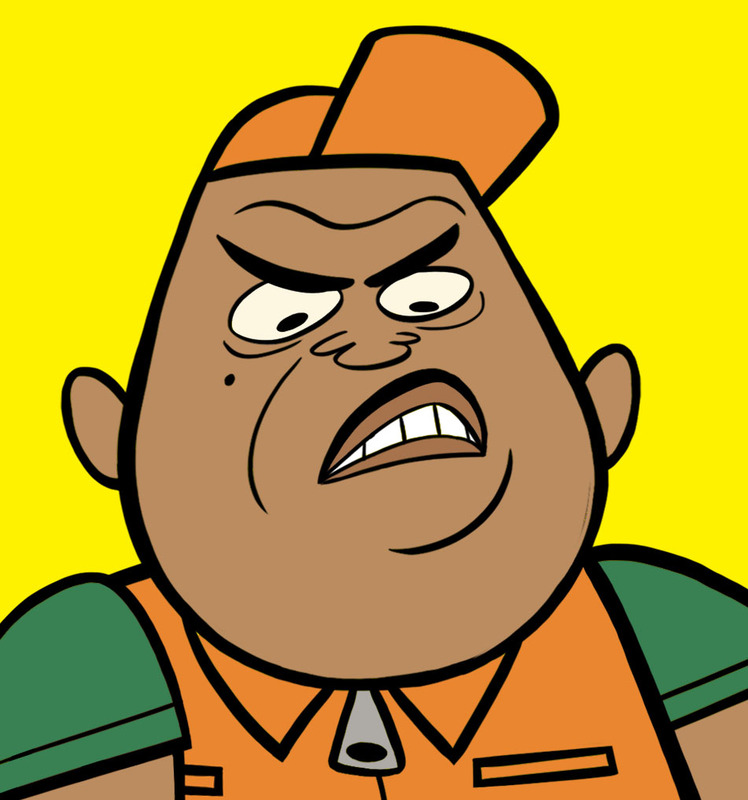 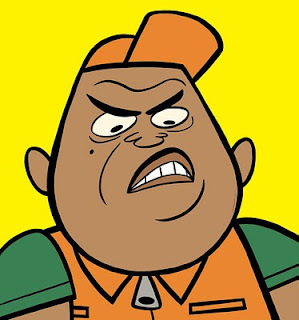 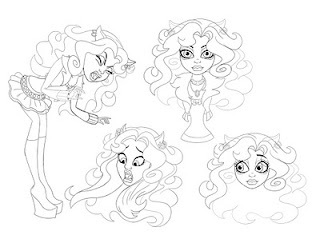 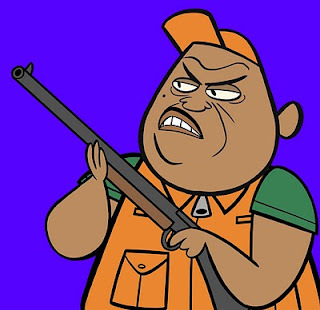 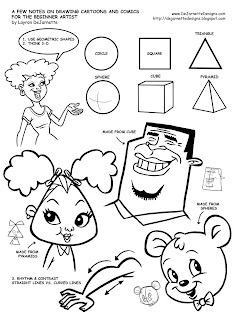 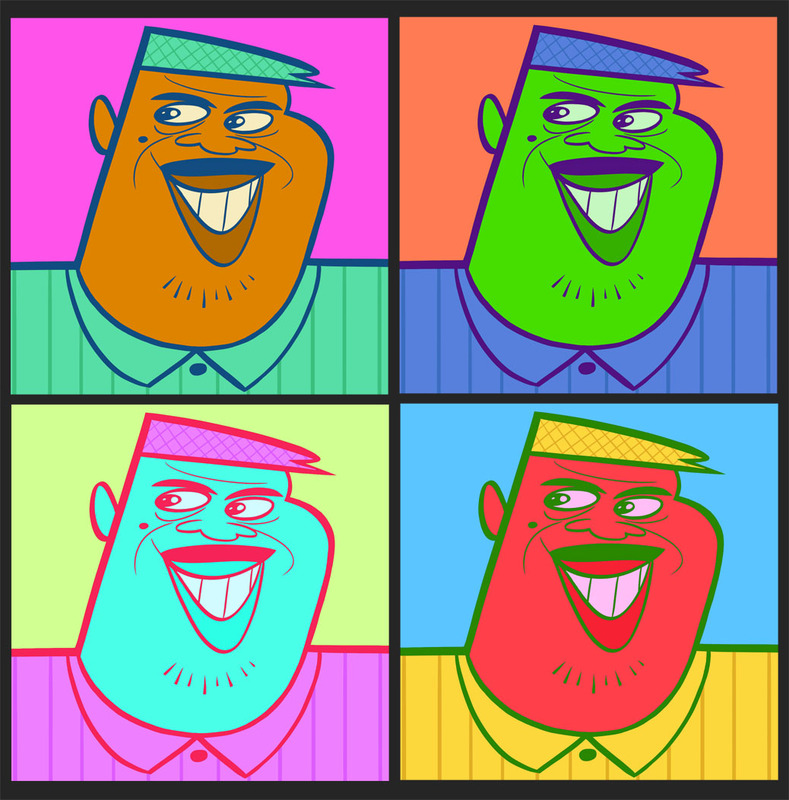 Below is a link to the feature and a few illustrations I provided for the article. 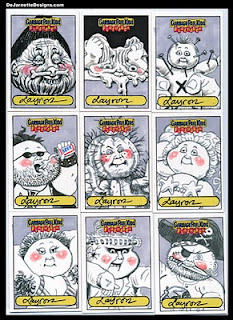 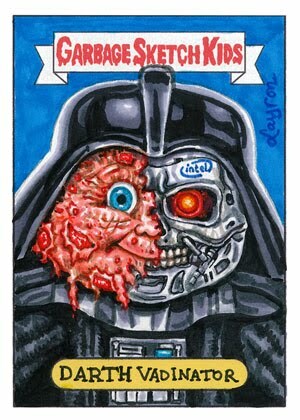 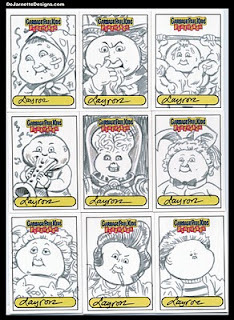 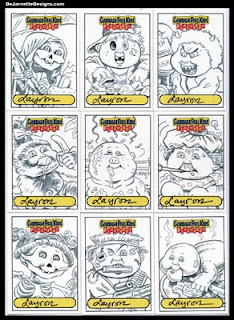 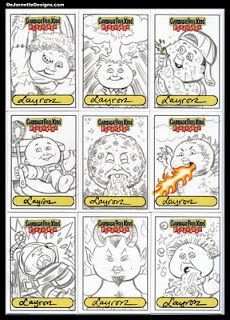 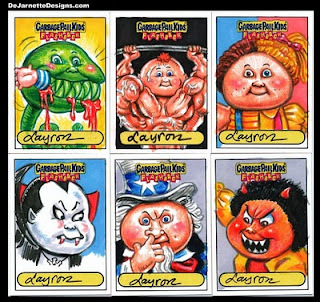 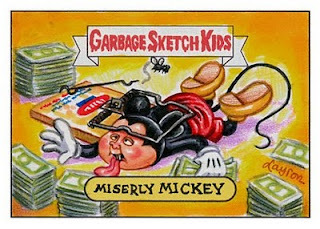 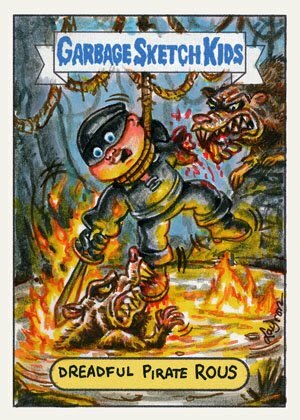 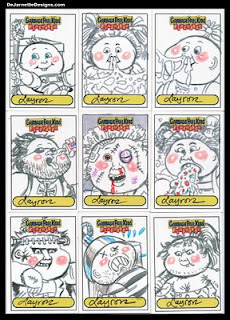 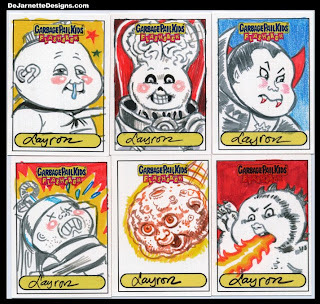 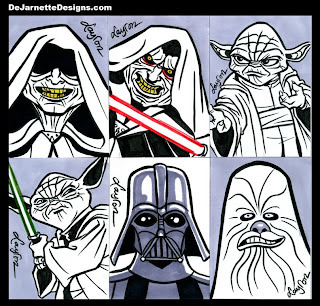 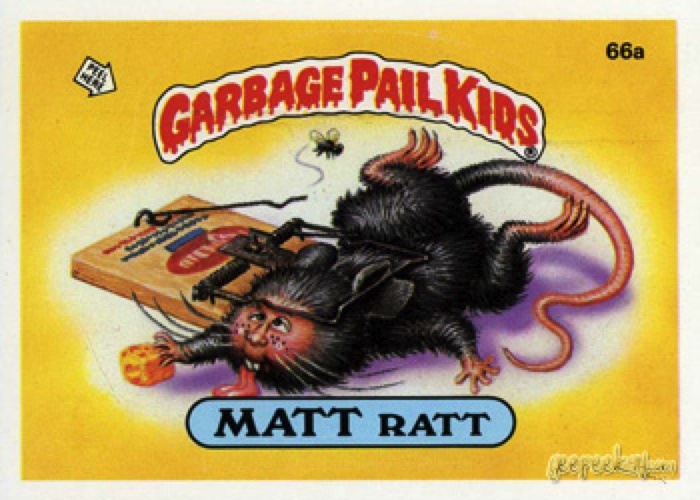 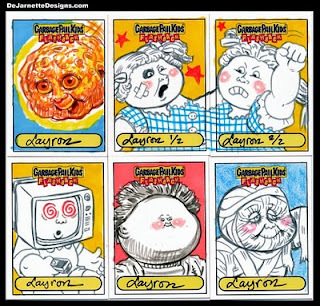 Here are some sketch cards I drew for Topps Garbage Pail Kids Flashback series. 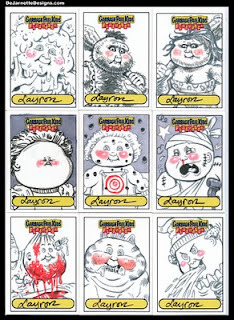 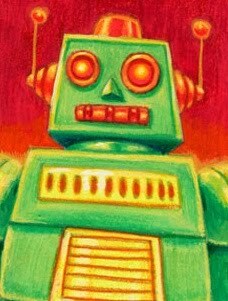 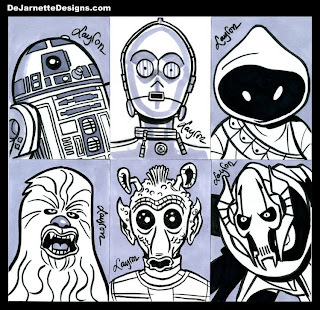 I drew 200 plus 10 return sketch cards (which are part of the first nine on the blog) They are available for purchase. 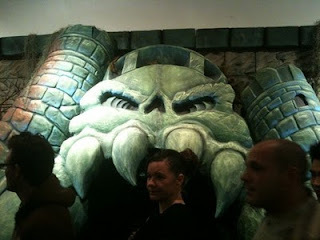 Opening night for the He-Man art show at Gallery 1988 was totally packed. 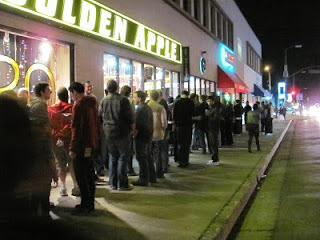 Super long line for two blocks. 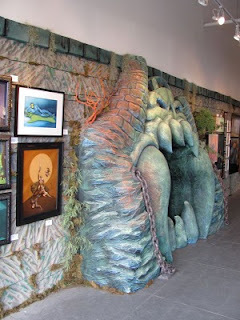 The gallery inside was transformed into Castle Graveskull. 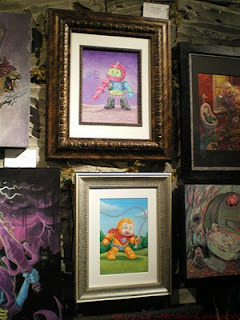 Here are my paintings of Trapjaw and Beastman. 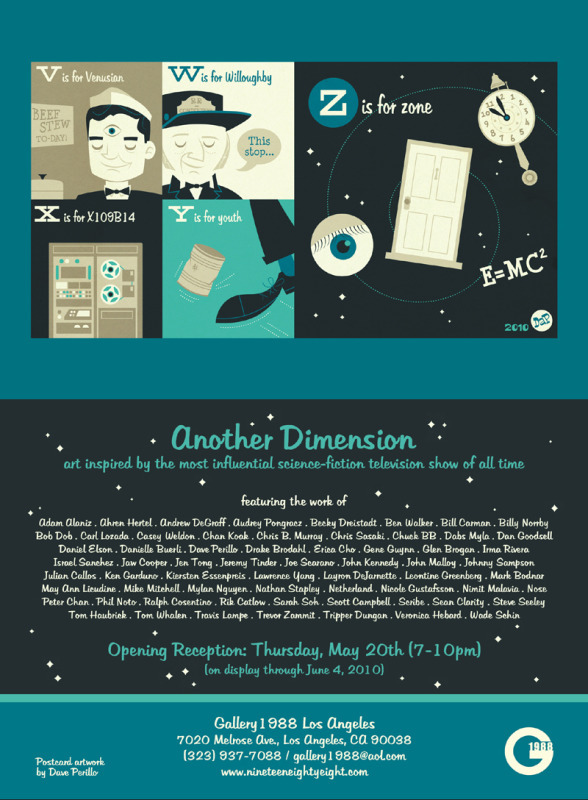 To view more photos of the show click here. 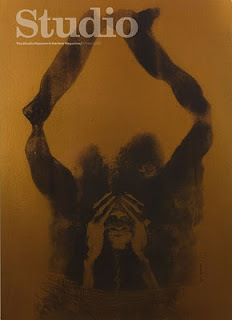 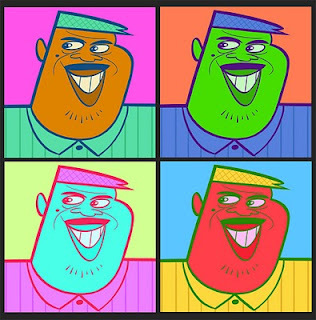 To view all of the artwork click here. 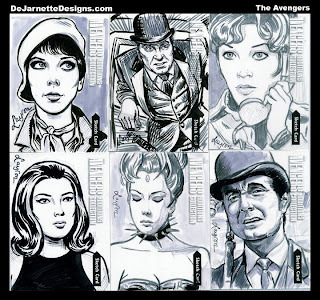 Here are some sketch cards I did for The Avengers (BBC) Series 3 trading card collection. 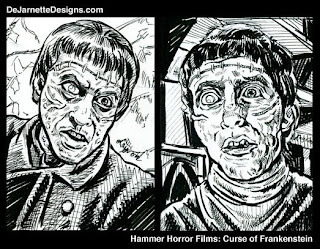 Sketch Cards of Hammer Horror Films: Curse of Frankenstein. 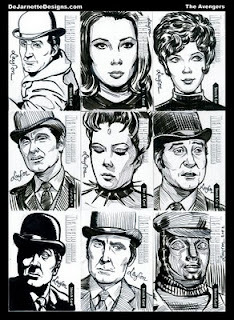 Illustrated in pen and ink.